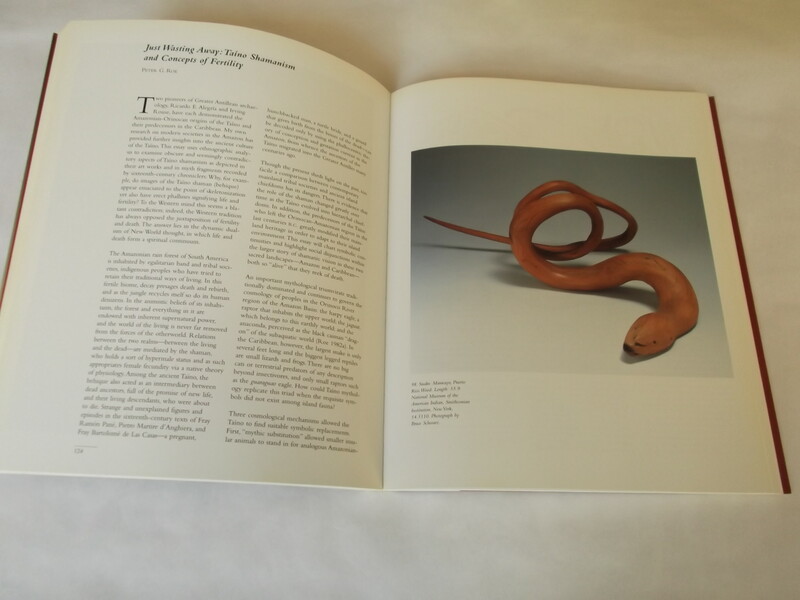 SPINDEN, H.J., A Study of Maya Art its subject matter & historical development, New York 1975. Soft cover 28,5 x 21 cm. 285 pages with 755 illustrations. Cover some wear(see photograph). Content good. CHRISTIE's, American Indian Art and Western Memorabilia, including Arms and Armour, New York 29 November 2000. Soft cover 27 x 21 cm. 160 pages 576 lots. BENNETT, W.C., Ancient Arts of the Andes, New York 1954. Hard cover 25,5 x 19,5 cm. 188 pages with 208 illustrations. Good copy. COLLIER,D. & CHANDRA, H., Ancient Ecuador Culture, Clay and Creativity 3000-300 BC / El Ecuador antiguo, Cultura, Céramica y Creatividad, 1977. Soft cover 30,5 22,5 c m. 110 pages richly illustrated. Some slight wear. Good copy. Drouot, Collection Ortega y Morales. Antiquités préhistoriques de l'Amérique Centrale, Paris 1968. Soft cover 21 x 15,5 cm. 24 pages. Auction catalogue 12 Décembre 1968. Lynton, Marion and Mark, AUS DER TIEFE, GRABFIGUREN AUS WESTMEXIKO / OUT OF THE DEPTHS, TOMB FIGURES FROM WEST-MEXICO, Köln 1987. Soft cover 27 x 20,5 cm. 211 pages with 81 b/w photographs of objects, map, biblio.. Text: German & English. Exh. cat. Rautenstrauch-Joest Museum, Köln, 1987. LEE, M., Baleen Basketry of the North Alaskan Eskimo, Barrow Alaska 1983. Soft cover 26,5 x 21,5 cm. 57 pages, illustrated. GALERIE S, Bevor die Inkas kamen. Archäologische Schätze aus Altamerika, Schleswig. Soft cover 19,5 x 20,5 cm. 19 pages with 7 illustrations. LINDIG, W. & MÜNZEL, M., DIE INDIANER. Kulturen und Geschichte der Indianer Nord-, Mittel- und Südamerikas, München 1976. Hard cover 27,5 x 20 cm. 345 pages, illustrated. TSOPCHIK, H., INDIANS of North America, New York 1958. Soft cover 26 x 18 cm. 62 pages, illustrated. LEHMAN, H., Kunst van de Maya uit Guatemala / Arts Mayas du Guatemala, Rotterdam1971. Soft cover 26 x 21 cm. 112 pages XLVIII plates with illustrations. Text both Dutch and French. Good copy. Schindler, H., La Coleccion Norbert Mayrock del Peru Antiguo, München 2000(Museum für Völkerkunde München // ISBN: 3-927270-25-3). Hard cover 29 x 21 cm. 384 pages very richly illustrated with colour photographs. There exists also a German version of this catalogue. FISCHGRUND, Mexican Native Customs, Mexico. Soft cover 25,5 x 17,5 cm. 36 pages with 15 illustrations in colour. Boden, G., NORDAMERIKA. DIE SAMMLUNG DES RAUTENSTRAUCH-JOEST-MUSEUMS, Köln 1995. Hard cover 27,5 x 21,5 cm. 287 pages with 1072 b/w illus. of objects, 16 colour plates with 45 objects illus., 5 b/w text illus., maps, glossary, biblio.. The North American Indian Collection of the Ethnology Museum in Cologne. 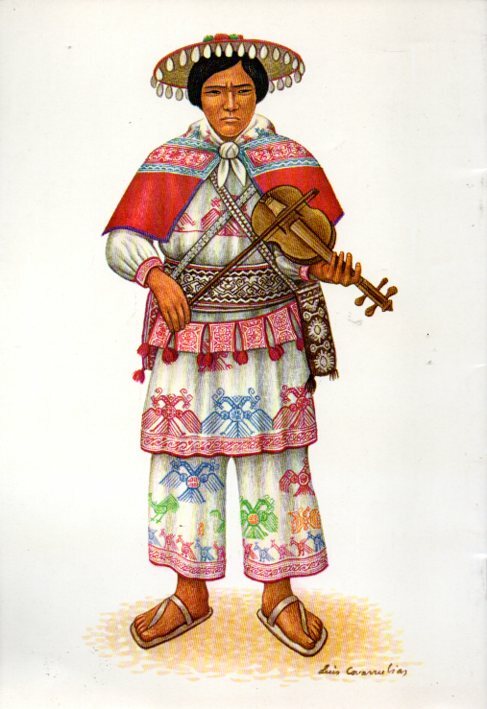 Text in German..
ASTURIAS sde BARRIOS, H., a.o., Santa Maria de Jesus: Costume and Cofrodia, Guatemala 1991. Soft cover 28 x 21,5 cm. 146 pages, 80 illustrations. Cover slightly bleached. Good copy. Faber, P. a.o., Schatten van het Museum voor Volkenkunde Rotterdam, Rotterdam 1987. Soft cover 27 x 20 cm. 159 pag. with 185 illustrations. Dutch Literature Museum, Schrijvers prentenboek van Suriname, Amsterdam 1979(publish. : De Bezige Bij/ ISBN: 9023471237). Soft cover 24 x 18,5 cm 40 pages, illustrated. Good copy.[5,00]. DOMINI, Th., SURINAMISME, Nieuwegein 1985. Soft cover 20,5 x 13,5 cm. 48 pag. BERCHT, F.(a.o. ed. 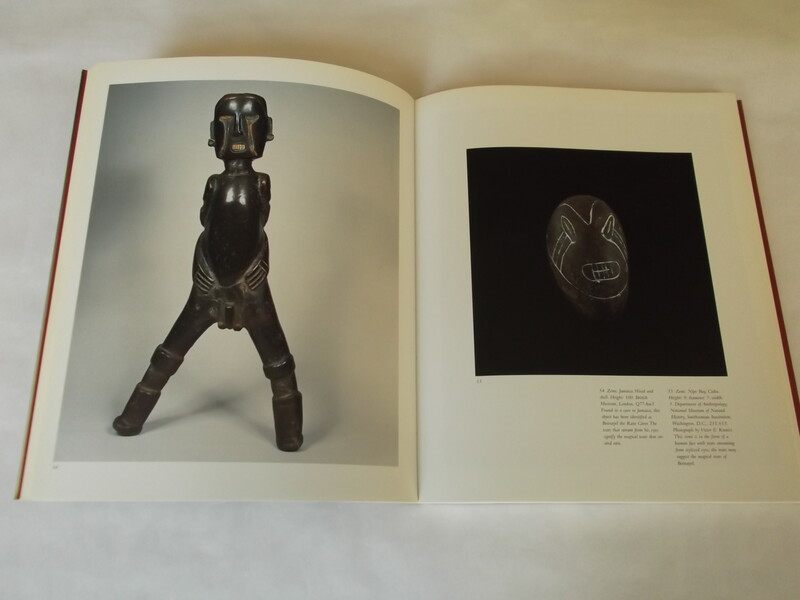 ), TAINO Pre-Colombian Art and Culture from the Caribbean, New York 1997. Exhibition catalogue 28 x 23 cm. 189 pages 129 illustrations.